Murder on the menu | You'll DIE laughing! Ireland’s Favourite MURDER MYSTERY PARTY PEOPLE! #1 FOR KILLER PARTY FUN! 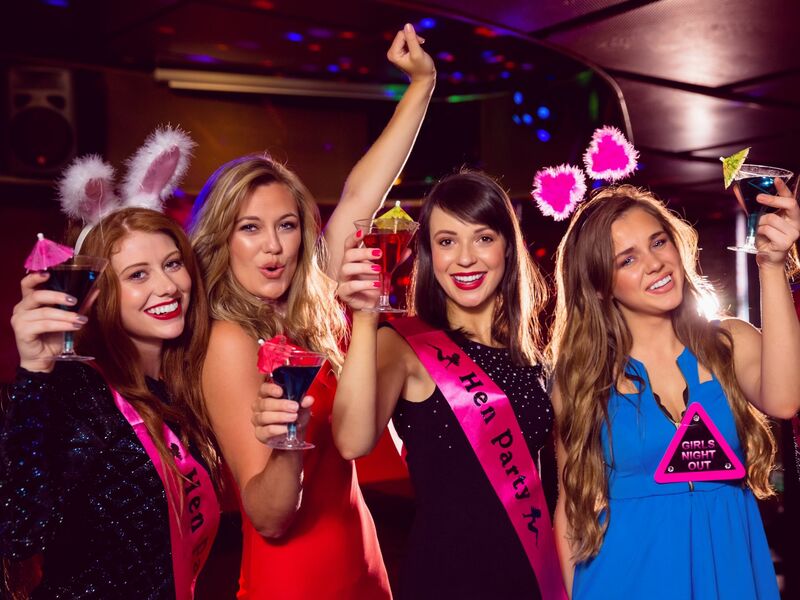 Whether you’re planning the perfect hen, birthday party, anniversary or corporate team building event you’ve come to the right place! We’re Ireland’s best and most recognised award-winning murder mystery company and we’re so passionate about great service and laugh out loud entertainment. We’ll take care of as much or as little of the planning as you like. We’ve worked tirelessly to package great deals and offers with the hotels we work with to include dinner, pre-paid nightclub entry, transportation and more. 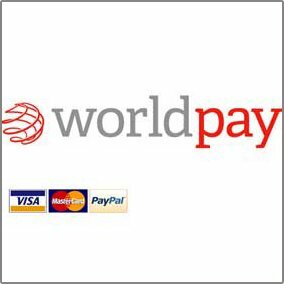 However if you’d prefer we come to you, at your venue of choice, we can do that to. All our murder mystery games are built on FUN! If you’re an Agatha Christie or Jessica Fletcher fan then you’re going to love the excitement of getting into character! But be careful! Among your fellow party goers, one will be the victim and one will be revealed as the cold blooded murderer… but whodunnit? Do you have what it takes to catch the killer? 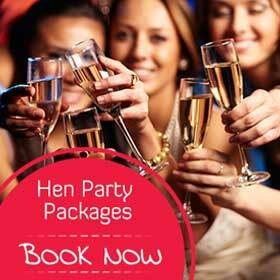 Why not book your hen with us? Lisa Cannon from Xpose did! Lets hear what she thought! 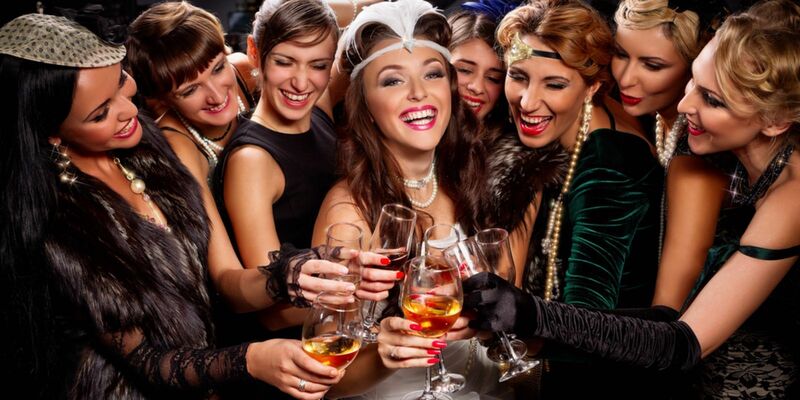 Planning your corporate/team night out is hard! Trying to make the evening entertaining and fun is even harder! Thanks again for providing such a great night of entertainment. Everyone had a ball and is just raving about you! The added bonus of the photos being taken is just a great touch and much appreciated. We will definitely be leaving you a glowing review. All the best! Great photos! We’re all super happy with them. Just wanted to thank you again for such a great night it was most enjoyable and thanks for being so patient and accommodating with me! I will certainly recommend you again it truly was brilliant. Thanks for everything! Had an absolutely brilliant time taking part in the murder mystery Bruce had organised for us in Galway last weekend. I would thoroughly recommend to anyone for any occasion. Bruce got us all involved and the setting and meal he had organised was fabulous as well. Will definitely consider again for future events. Thanks Bruce!